Growth is the goal of every small business. 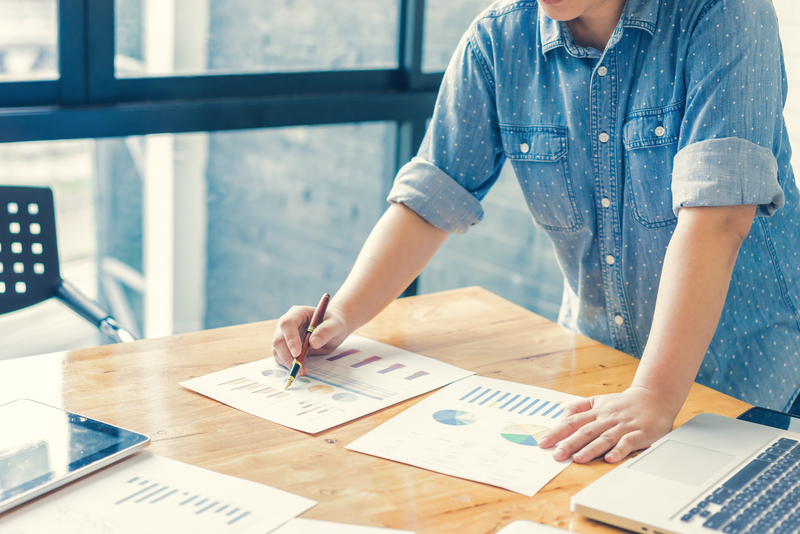 Having enough working capital on hand at the right time to fuel that growth is often one of the biggest challenges small business owners face. This can be especially challenging for businesses that carry inventory or manufacture their own goods. As their business begins to grow, a small business owner may find they need to purchase additional inventory or materials to keep up with demand but are lacking the necessary capital to do so. This is where purchase order financing can be beneficial and help keep your business moving forward. To decide if purchase order financing is the right option for your business, you first need to understand what it is and how it works. Purchase order financing is an alternative funding option that can help business owners get the working capital they need to keep up with customer orders and deliver them on time. This is important because orders that are late or unfilled can significantly and negatively impact a business’ reputation and growth. 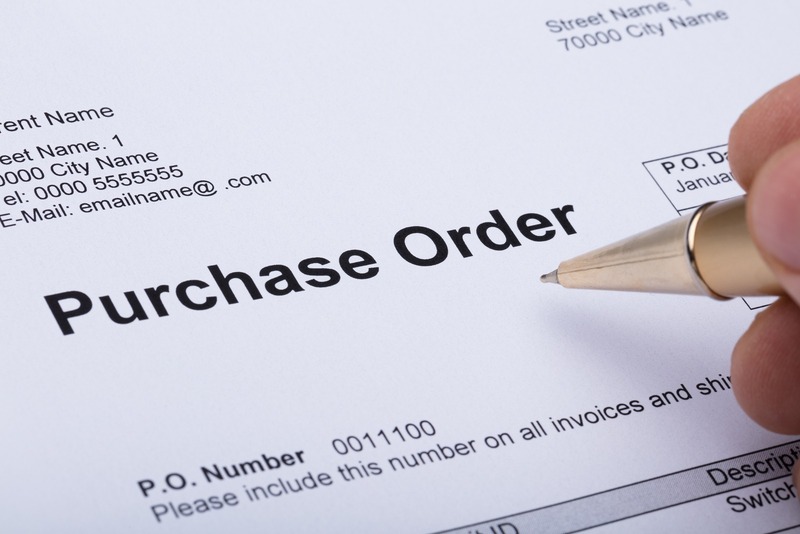 Purchase order financing is an agreement between you and a financing company. The finance company will pay for the materials you need and is typically repaid through invoice factoring. Invoice factoring means you sell outstanding invoices to the financing company who pays you the bulk of those receivables in cash and then collects on those invoices. Most financing companies will require you to use invoice factoring before you can receive purchase order financing. 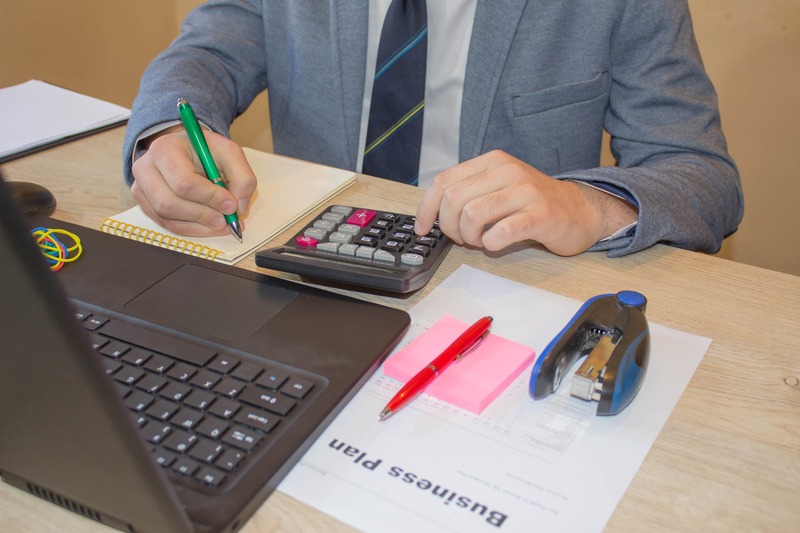 By covering the cost of the purchase order, the finance company enables you to take on larger orders that you would otherwise have to turn down. While it can provide you with the capital you are lacking, purchase order financing can also help you preserve the working capital you have. This gives business owners the flexibility they need to seize those golden opportunities when they present themselves and still handle all the day to day operating expenses. Increased orders can also mean an increase in your workforce. Purchase order funding allows you to utilize your existing working capital for this type of expense without forcing your business into debt. You can continue to grow and expand your business without the worry of unfulfilled orders or a damaged reputation. You finally get that big order you’ve been waiting for, the one that will take your business to the next level. Unfortunately, purchasing the material to fill that order will wipe out your existing working capital, leaving your business extremely vulnerable. Now is the time to apply for purchase order financing. Once you have been approved, the finance company will pay your supplier directly for the necessary inventory. Once the job has been completed and the order has been filled, the finance company will factor the invoice. This means they will purchase the invoice with an advance minus the amount of the purchase order and the financing fee. 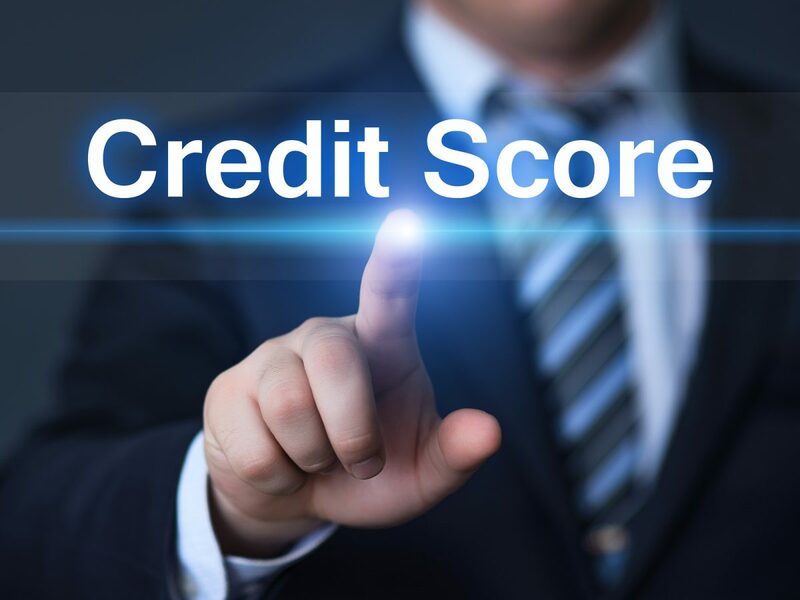 Your customer will pay the invoice directly to the finance company, who will then issue you a second advance minus the factoring amount and the factoring fee. CFG Merchant Solutions understands that the fees associated with any type of business financing can make a business owner a little uncomfortable, but we believe purchase order financing, as well as our other financing options, are a great way to invest in the future of your small business. We will guide you in choosing the perfect solution for your individual business needs. Our team brings to the table more than 60 years of institutional investment banking experience in the credit, commercial finance, and capital markets. CFG Merchant Solutions is a privately owned and operated, specialty finance and alternative funding platform. We focus on providing capital access to small and mid-sized businesses (Merchants) in the U.S. that have historically been underserved by traditional financial institutions and may have experienced challenges obtaining timely financing. Contact us or apply online today!